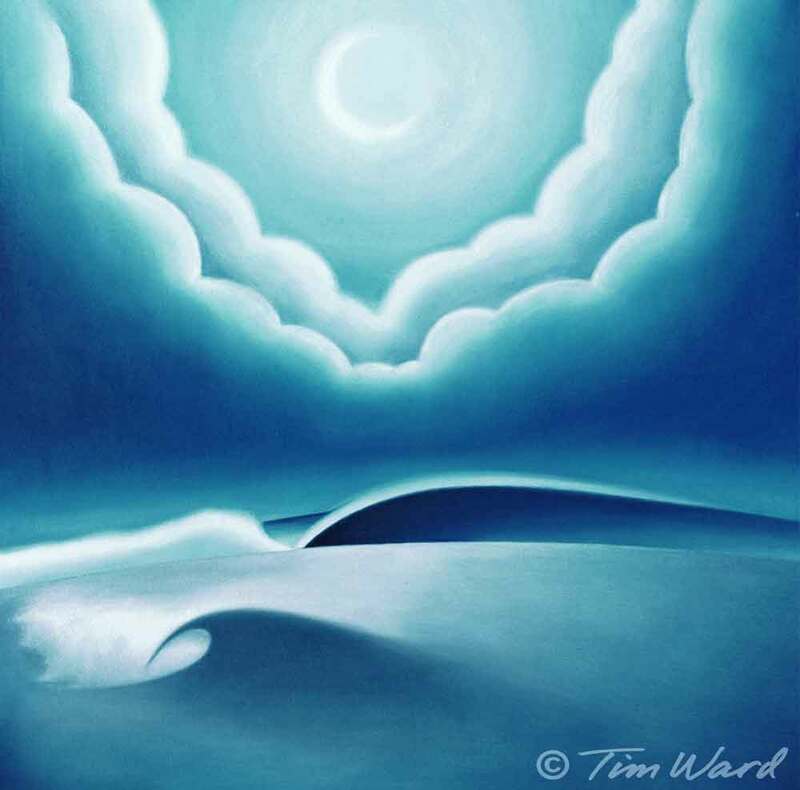 REAL SURF ART and SEA-LIFE ART by Santa Cruz artist Tim Ward. STICKERS • PATCHES • KEYCHAINS • PINS • MAGNETS • MORE! We’re an original sea-life and surf-art brand from Santa Cruz, California. Created by surf/skate Artist Tim Ward, and brought to you by our solid crew at Life At Sea and our team of high-quality manufacturers. AND WE’VE DONATED $50,000 TO OCEAN CLEANUP! A portion of every purchase goes toward ocean and environmental conservation. Learn more about our donations below. LIFE AT SEA PLANETARY PUNT! SUBMIT YOUR CLIPS AS THE YEAR PROGRESSES. $50,000 donated for OCEAN CLEAN UP and other environmental programs. Many thanks to our customers and all shops who carry our lines! This milestone donation was achieved directly through purchases of Life At Sea products – a portion of the proceeds will continue to support clean waters and oceans for our planet. Our next goal – to reach $100,000! Between toxic spills, leaks, runoff, and litter, there are many ways our waters are polluted. Regardless of where the primary causes lie, we will always need effective cleanup. So we decided to give a portion of our proceeds to forward effective water clean up technologies and their implementation. Hats • Stickers • Magnets • Keychains • Pins • Patches • Apparel and more! Life At Sea is primarily a wholesale company selling to brick-and-mortar stores across California, Hawaii, Florida, and growing! We have a full line available. Interested in becoming a retailer? Contact us below. A portion of every sale goes to ocean and environmental conservation through groups like The Lawrence Anthony Earth Organization, California State Parks for the migrating Monarch Butterflies in our state, Surfrider Foundation, and Whole Planet Foundation. All original, highest-quality stickers, patches, magnets, keychains, pins, and more. As of July 2018, we have donated over $50,000 to these nonprofits and our goal is $100,000! The backs of our stickers are printed with a description of the line’s environmental causes, as well as an acknowledgement to the purchaser for their role in our donations. Created by local Santa Cruz, California surf artist Tim Ward, whose body of work for the retail industry has sold in the millions (visit TimWard.com). Our designs appeal to a wide range from California locals and visitors, men, women, young and older alike- all love our variety of designs. Stickers are printed in the USA with ozone-friendly low-emission inks. Growing up in Santa Cruz, California -famous for its surfing, skateboarding and art scene- Tim Ward began each of these adventures at an early age. Tim created art with a great crew of friends, including photographer Dave “Nelly” Nelson, Tony Roberts / TR Productions, and professional skateboarder/artist Keith Meek. As a kid just out of high school, Ward’s art was beginning to get some notice. Santa Cruz’s O’neill Wetsuits approached Tim to create some designs. He went to work in Jack O’neill’s art department and got his jumpstart as a professional designer. After a creative run with O’neill, Tim began his own art and design studio. Tim has created a wide array of internationally recognized art in the surfing and skateboarding industries. His beautiful oil paintings decorate many homes. And now Ward is running his own brands, namely LIFE AT SEA - Tim’s popular line of stickers, patches, keychains, etc. – all adorned with his signature style and ocean-themed designs. Learn more at timward.com. LIFE AT SEA has donated $50,000 to ocean cleanup, an endeavor which Tim built in to the company on day one. Life At Sea graphic products are seen around the globe, and Tim continues to paint, draw, surf and skate… keep an eye out for new art and designs – there are always new projects on the drawing board!